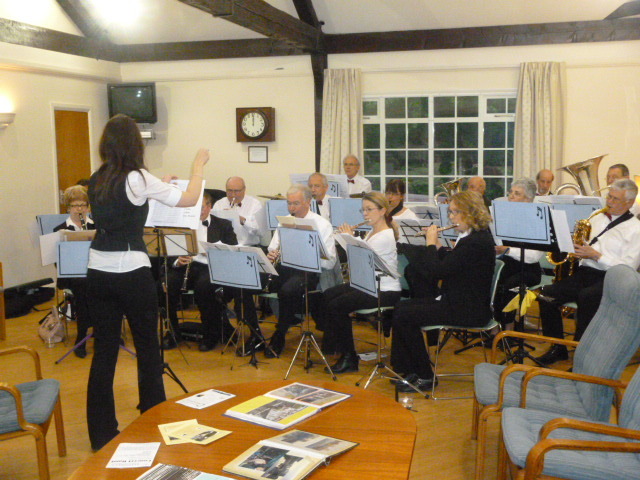 Fitznells Concert Band rehearse on Fridays in the Main Hall between 7.00 and 8.30pm. New members are very welcome, level grade 3+. Please email us for more information. There are two jazz bands meeting on Tuesdays and Thursdays. Please contact Don Stuart on 0208 330 3075 for more details on joining or hiring the bands for events. The DIVAS women's singing group meet on a Thursday evening 7:15 - 8:40 for a singing workout. They have a wide repertoire including Best Thing I Never Had (Beyonce), Something Inside So Strong, Knock on Wood, Part Time Lover, Medley from Wicked, White Christmas, African chants and many more! We are a very friendly and welcoming group with no audition or need to read music necessary, just a desire to sing in harmony with others. Rehearsals are followed in a civilised way with wine/soft drinks, nibbles and time to chat!